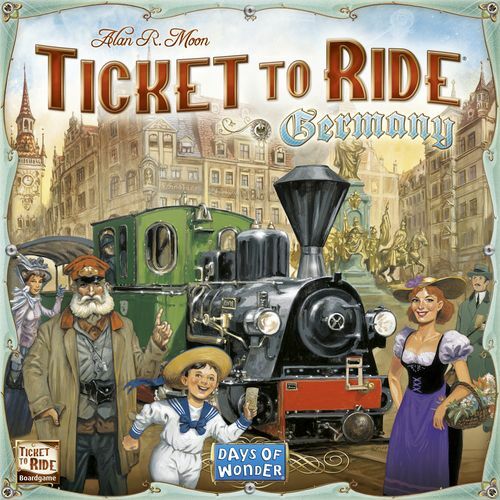 Ticket to Ride: Germany combines most of Zug um Zug: Deutschland and the Deutschland 1902 expansion in one box. Zug um Zug: Deutschland, published solely for the German and Austrian market, consisted of the same map as Ticket to Ride: Märklin, but ZuZ:D didn't include the passenger mechanism from Märklin in which players scored additional points by moving passengers from city to city. 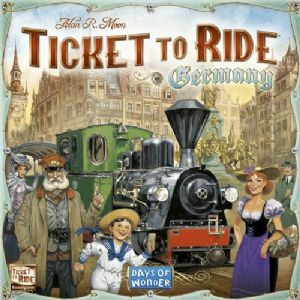 The Deutschland 1902expansion introduced a different method of scoring passengers, and that method is now present in this collection.